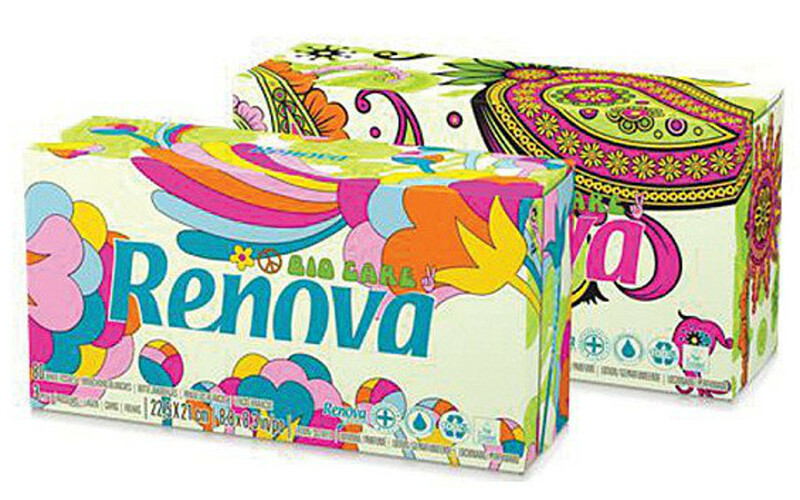 Tissues made from recycled fibres in order to save natural resources. These 3-ply treeless tissues have been enriched with natural grape seed extract and do not include chlorine or dyes. Approved eco-label by the European Union. Each box contains approximately 80 tissues. 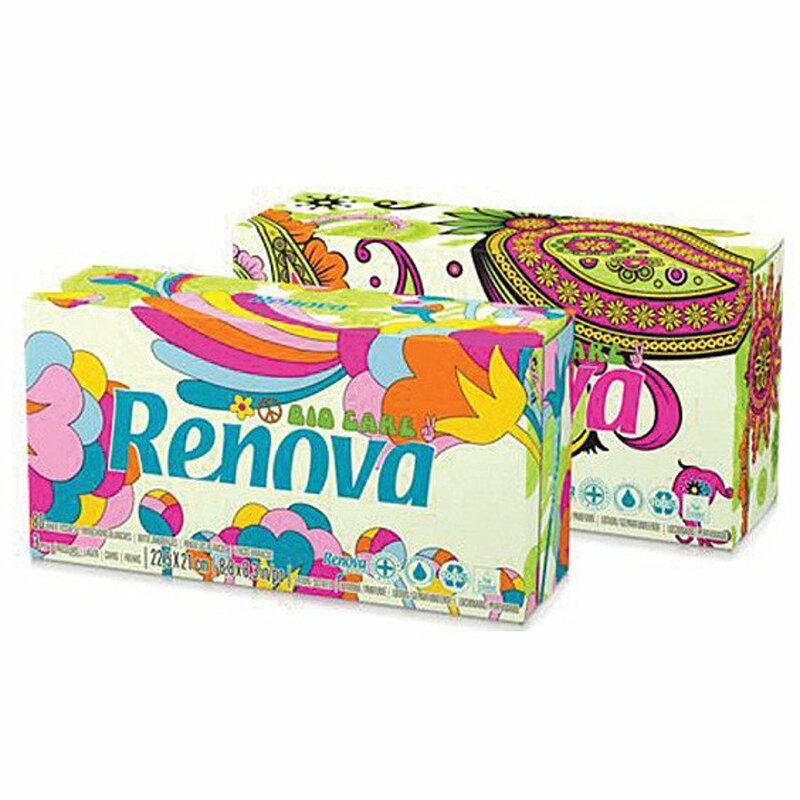 There are currently no questions to display about Renova Green 100% Recycled White 3Ply Tissues - Box of 80.